Today our school went to see the Nutcracker Ballet. And when I say our school, I mean almost the whole school. It was an amazing experience. We took up almost the entire balcony of the the theatre. The kids did great, the show was great and it was fun to try and pick out our school mates who were dancing on stage.Today was a day that some child’s -maybe one, maybe more – world opened up and they saw something they had never seen before. They experienced something they have never had the chance to experience before, and a spark was ignited. Today they were inspired. Today was one of those days when I really love my job. These Christmas Crackers are so fun, but they are sold out. That’s OK, I think I could make them just as easily and maybe make them with my own spin. 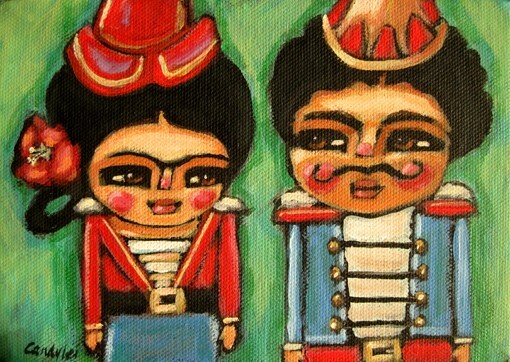 Frida and Diego do the Nutcracker. This print makes me happy – the colors, the subjects, the style. 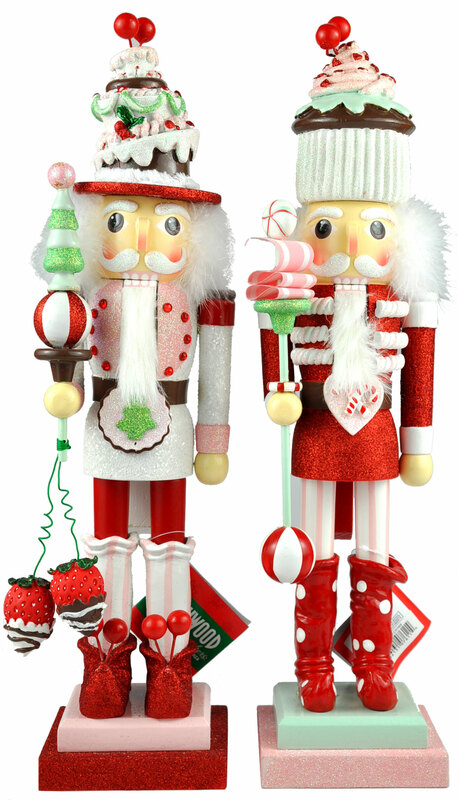 Adorable Cupcake and Candy Nutcrackers. Aren’t these cute? I think I love the Mouse King the most! I so wish I had the time or extra money to go this year. We took our little one last year and she loved it! She danced and hummed around this house for a month! 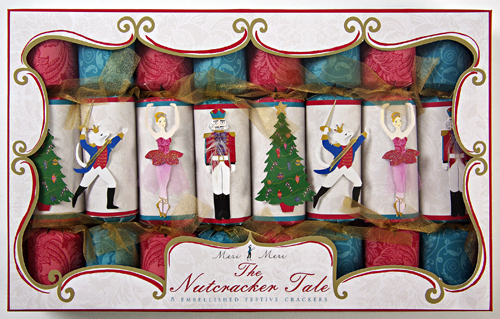 Love the nutcracker, it's just so christmas-y! oh my i love the mouse king too! 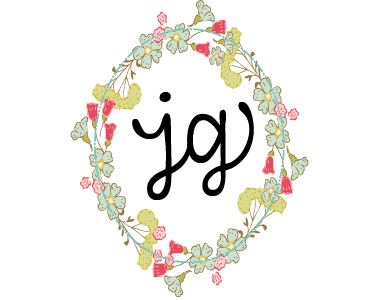 As always, you write wonderful posts, and you turn your creative eye onto everything you do. I love that. 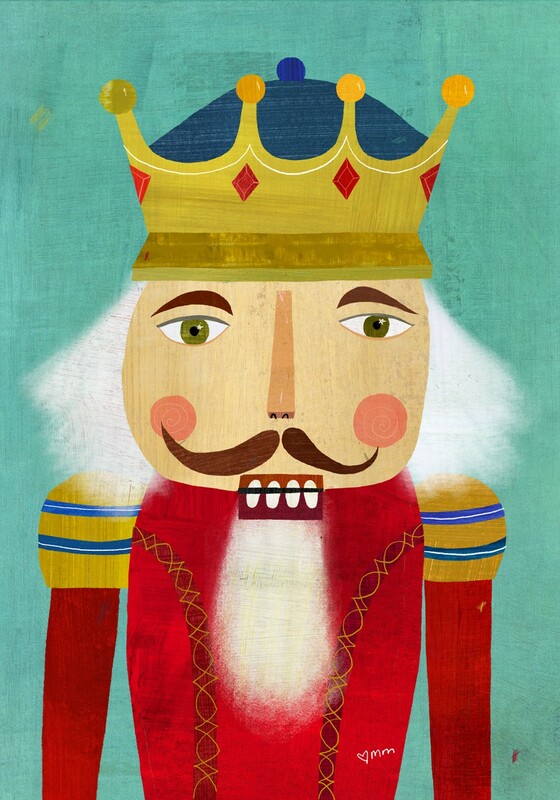 The Nutcracker always puts a smile on my face during the holidays. I do love the Mouse King pin too!